It’s no debate: Sonic The hedgehog hasn’t had a good game in a long, long time. If you’re a purest you might even stretch that number to decades, which is a long, long time to hope for SEGA to reclaim the magic that once made their mascot relevant. 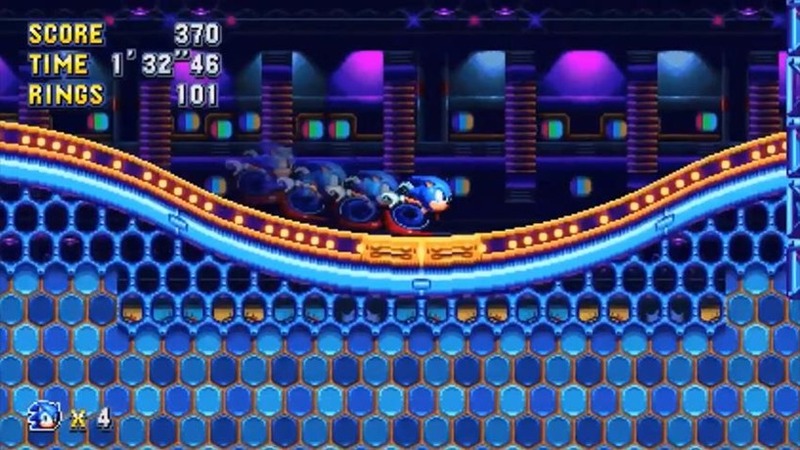 Sonic Mania is just one Sonic game out this year, but it’s the one with the most excitement around it. 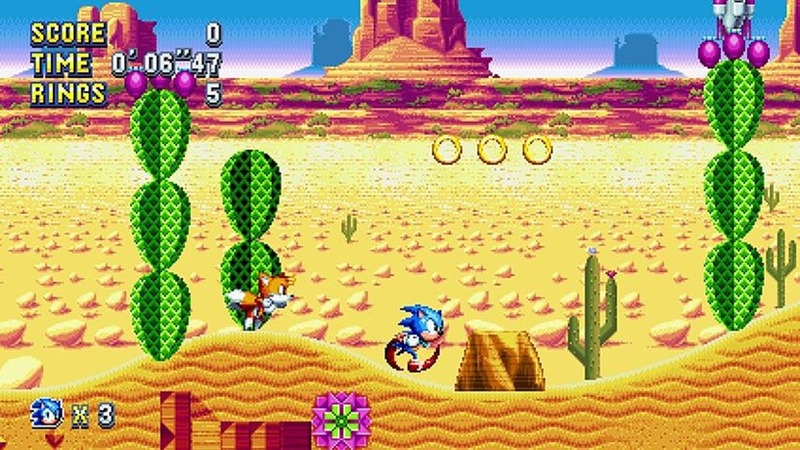 perhaps surprising given that it’s not the flashy, 3D foray that modern systems would perhaps demand, but instead a nostalgic trip back to Sonic’s roots. And you know what? It’s not just the best Sonic game in years, one one of this year’s best games period. At lest according to these critics. Sonic Mania is forcing me to use one of the most forbidden clichés in a reviewer’s lexicon. The mileage you get out of it will depend significantly on what you want it to be. 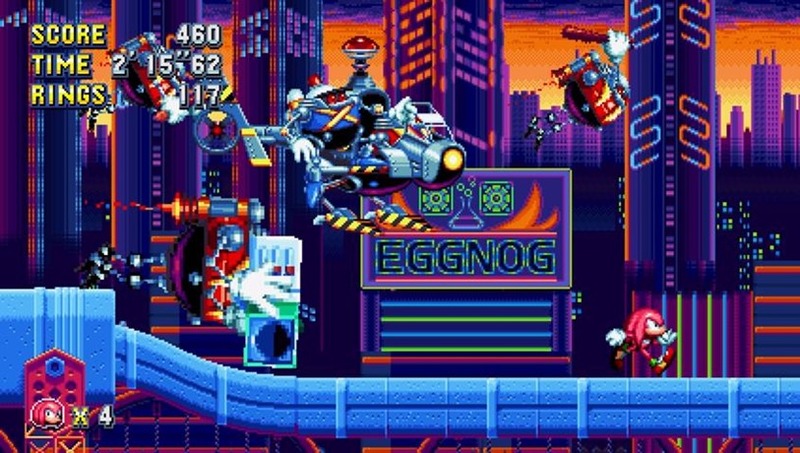 As a synthesis and expression of a specific era of Sonic, Sonic Mania is devout toward its inspiration, for devout fans of Sega’s beleaguered mascot. If more of what Sonic is what you want, then this is very much that, but more, and bigger, and faster. 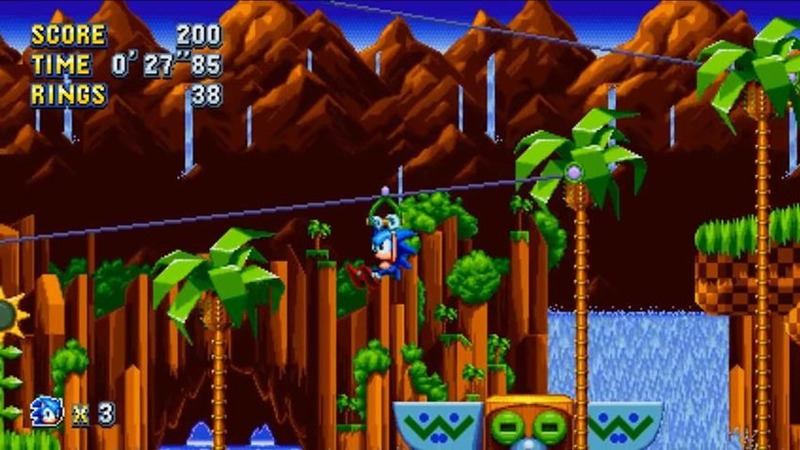 But for me, as someone with fond memories but key criticisms, Sonic Mania seems content to paint over some of the series’ problems rather than fix them, making for a game that falls a little short of what might have been. 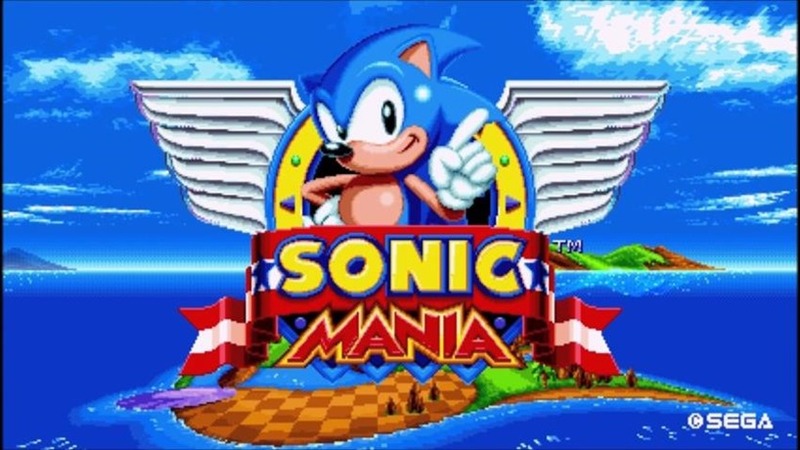 Sonic Mania is a brilliantly staged celebration of the past that acts as a true sequel to the Genesis line of games. 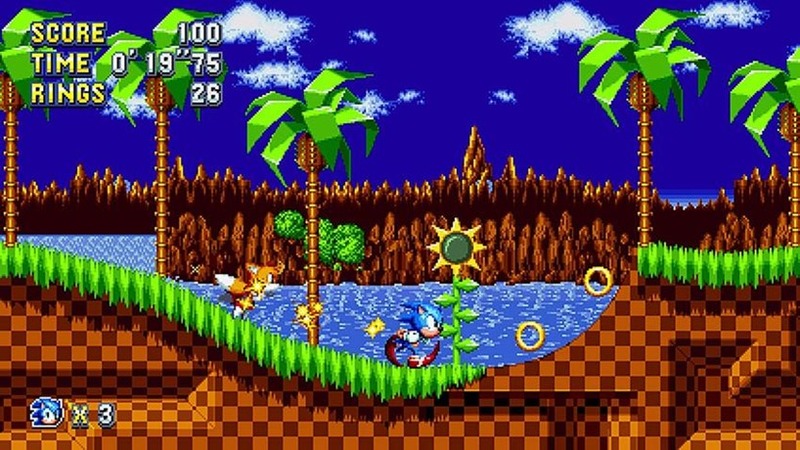 A return to the series’ roots in every sense, Sonic Mania is a joyful reminder why the franchise became such a hit in the first place. Though it’s content with reliving past glories, it does so exceptionally well. 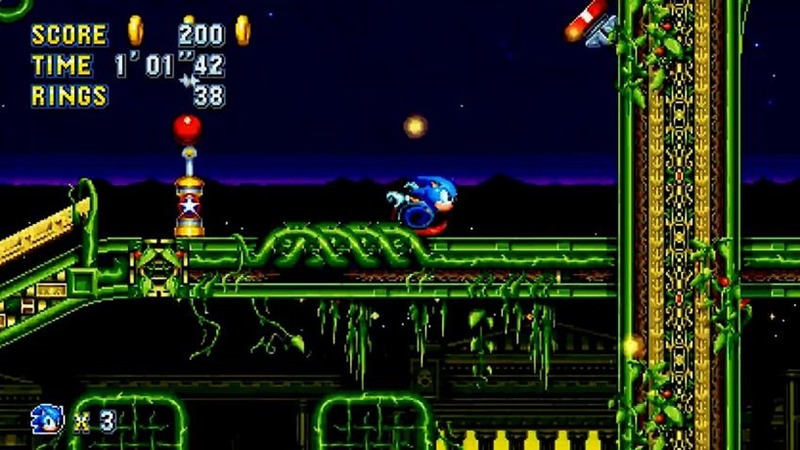 Exciting level design, a stellar soundtrack, and cool expansions on the original formula work in one accord to deliver the Sonic game fans have been waiting for. Sonic Mania is short but sweet. It even functions as a proper Sonic 4 if you don’t count the episodic Sonic 4 (remember that one?). As long as the same team is in charge I can easily deal with one of these every few years or so while Sega tries to strike Sonic Adventure gold again and again with their 3D iterations. Sonic Mania launches tomorrow on Xbox One, PS4 and Nintendo Switch. It’ll be out on PC in just two more weeks (boo).